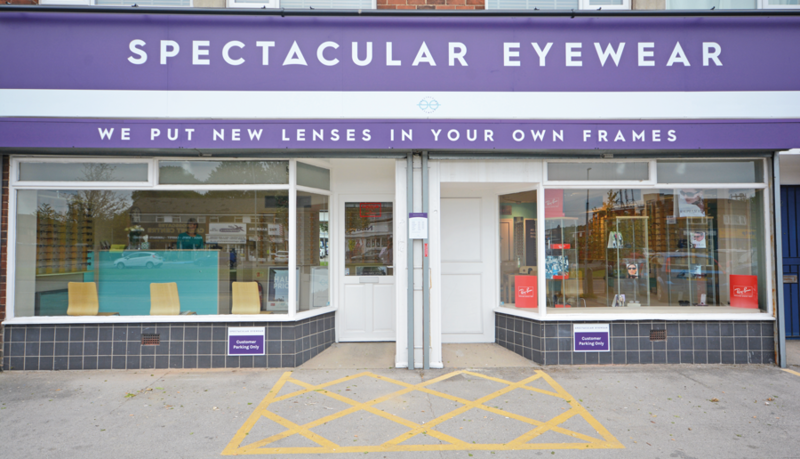 Spectacular Eyewear in Crossgates, formally the Spectacle Supermarket, is under new ownership. 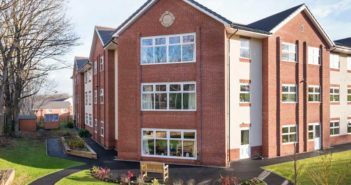 They look forward to meeting existing customers and welcoming new ones. All previous records have been transferred so you can expect the same exceptional prices and great aftercare service. This, combined with the highest quality frames, make Spectacular Eyewear the perfect choice when it comes to needing new spectacles or lens replacement. 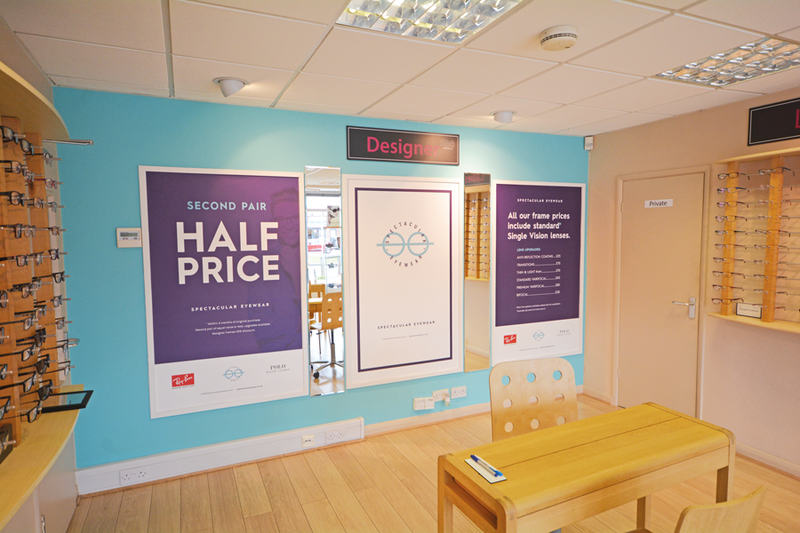 Owner Rachael Brearey along with her husband David pride themselves on offering a personal 1-1 service to every customer, using their 20 years-experience working in optics to ensure that everyone leaves happily with a perfectly fitting pair of glasses. 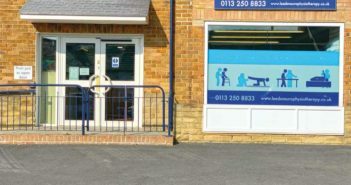 Both Rachael and David are fully qualified dispensing opticians which means they have detailed expertise in frame fitting and lens technology. 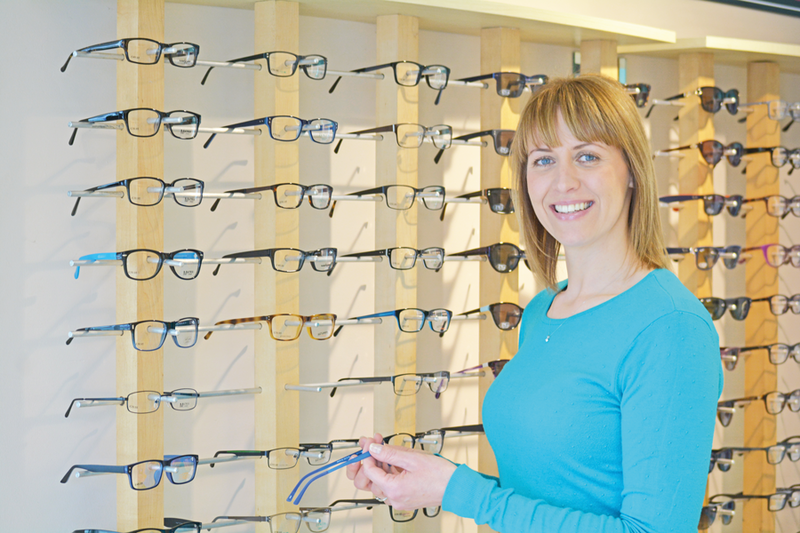 Rachael says “I have always wanted to run my own business having worked for many years in both high street and independent opticians. I know I have a lot of experience in styling and fitting, so I am thrilled to be able to offer my expertise to my own customers right here in Crossgates at Spectacular Eyewear!” Rachael’s skills mean that purchasing spectacles from her offers the best in comfort from your glasses – no digging in, no sliding down your nose, and all at a fantastic price. Taking your prescription along to Spectacular Eyewear, you are able to choose from a huge range of frames in a wide variety of shapes, sizes and colours. They stock petite ranges for ladies with a smaller face, and an extra-large range for men, so regardless of your requirements there is something for everyone there. Rachael is also happy to try and source frames in alternative sizes if you have something specific in mind. A complete pair of spectacles including your prescription lenses start from just £39.95, and you can get two pairs for £59.95 from their standard range. Spectacular Eyewear run a permanent offer of buy one pair, get your second pair half price, so there are definitely bargains to be had! 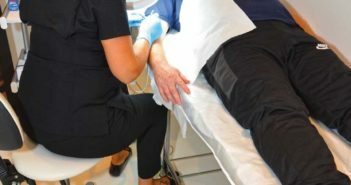 They also accept NHS vouchers too, so no worries there! Perhaps your prescription has changed but you still love the frames you have been wearing. Spectacular Eyewear will gladly fit new lenses into your old frames for you, saving you the hassle of picking new glasses when you are perfectly happy with the ones you already have! Spectacular Eyewear single vision lenses start from just £35. They source lenses direct from a local lens manufacturer near Rawdon, which not only helps support local business, but with daily deliveries turnaround is very speedy. Along with the vast range of frames on offer at Spectacular Eyewear, you can also purchase prescription sunglasses. Affordable designer brands – Emporio Armani, Gucci, Polo Ralph Lauren and Ray-Ban are all in stock. Ray-Bans complete with single vision lenses start from just £139.95! The company pride themselves on being one of the cheapest suppliers of Ray-Ban in Leeds.